How do I invite friends to a Meetup? Know someone who’d like to Meetup? You can share both individual Meetups and Meetup groups with people you think would be interested. We’ve made it easy to invite friends to a Meetup. From your Meetup group’s homepage, click the Invite arrow icon. Sign in to your Gmail or Outlook account for easy access to your contacts, or manually enter email addresses individually by typing them in the text box. Once you’ve added your friends, click Send Invitations. Use the Share link option to receive a link that you can send directly to friends. From the Home tab, scroll down to the "Your groups" section. Tap the Meetup group you’d like to share. Tap the row of current members at the top of the page. Choose your desired social platform from the pop-up menu. From your Meetup group’s homepage, tap the title of the Meetup you’d like to share. Once you’ve added your friends, click Send Emails. From the Home tab, scroll down to the "Your calendar" section. 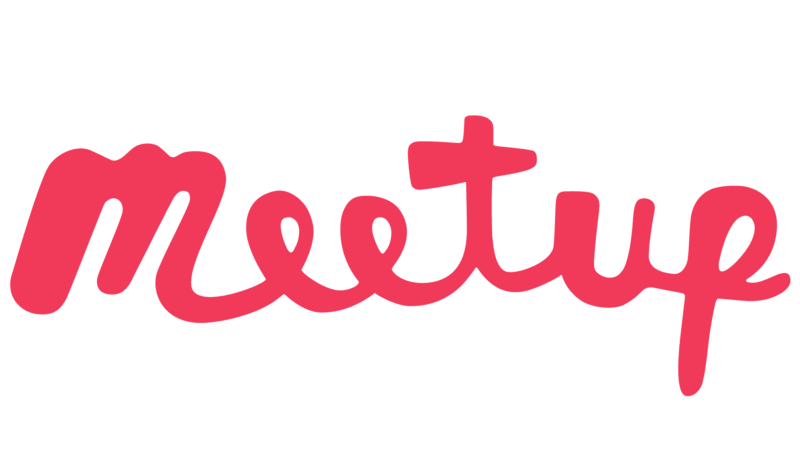 Tap the title of the Meetup event you’d like to share. Tap the Share icon in the upper right-hand corner. Select your desired social platform from the pop-up menu.